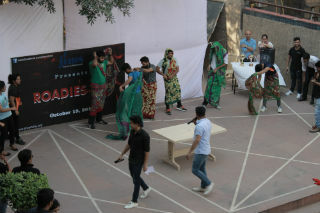 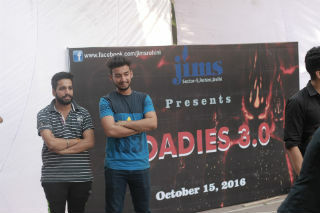 ?Much awaited event ROADIES 3.0 was organized by cultural club of JIMS on October 15, 2016. 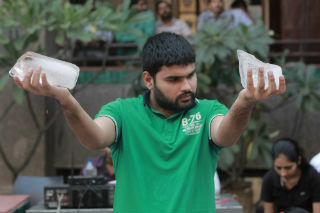 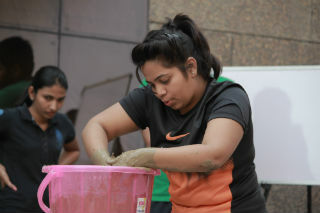 Participants performed tasks that tested their physical and mental strength with instantaneous decision making skills. 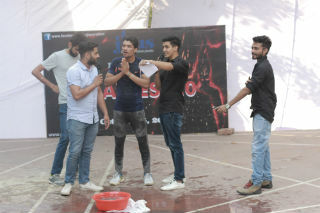 Winner of ROADIES 3.0 was awarded by Hon Director Dr J K Goyal with a trophy and winning prize. 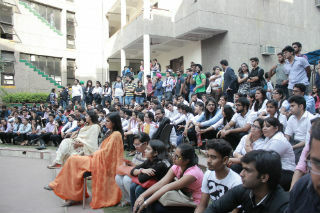 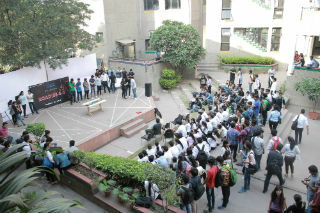 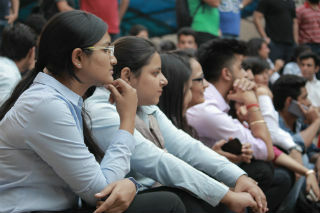 The excitement is all set for ROADIES 4.0.